Earlier this year, Bell Media signed exclusive rights to bring US-based iHeartRadio to Canada. Today, iHeartRadio is now available in Canada, ahead of its official launch next week, free on the web and for iOS and Android. 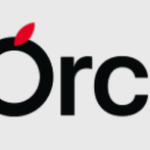 iHeartRadio in Canada will offer Bell Media stations such as Virgin Radio, TSN Radio, Newstalk stations and more, with 105 licensed English and French radio stations, plus over 100 additional curated streaming music channels. 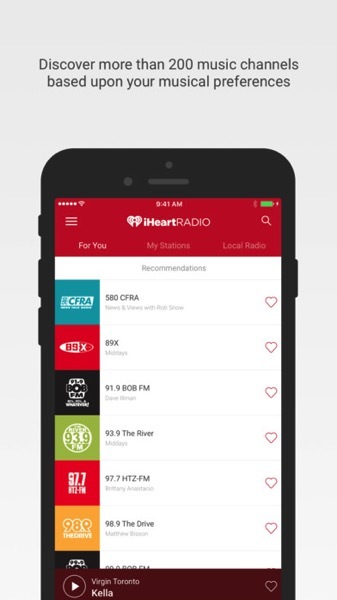 The iHeartRadio app was built by Mirego and the service supports Apple’s CarPlay and Android Auto. Yet another radio streaming service, this time from Bell. Last week, Rogers announced they had teamed up with Radioplayer, to launch their own digital radio app. In order to sell ad revenue, you need to make it easy for listeners to find your radio stations, no matter where they are. Click here to download iHeartRadio for iOS in the App Store. Let us know if you’re going to use it.